Monday from 10:00 a.m. to 6:00 p.m.
Tuesday, Wednesday and Thursday from 10:00 a.m. to 4:00 p.m.
Closed Fridays and National Holidays, including Christmas and reopening on January 2. 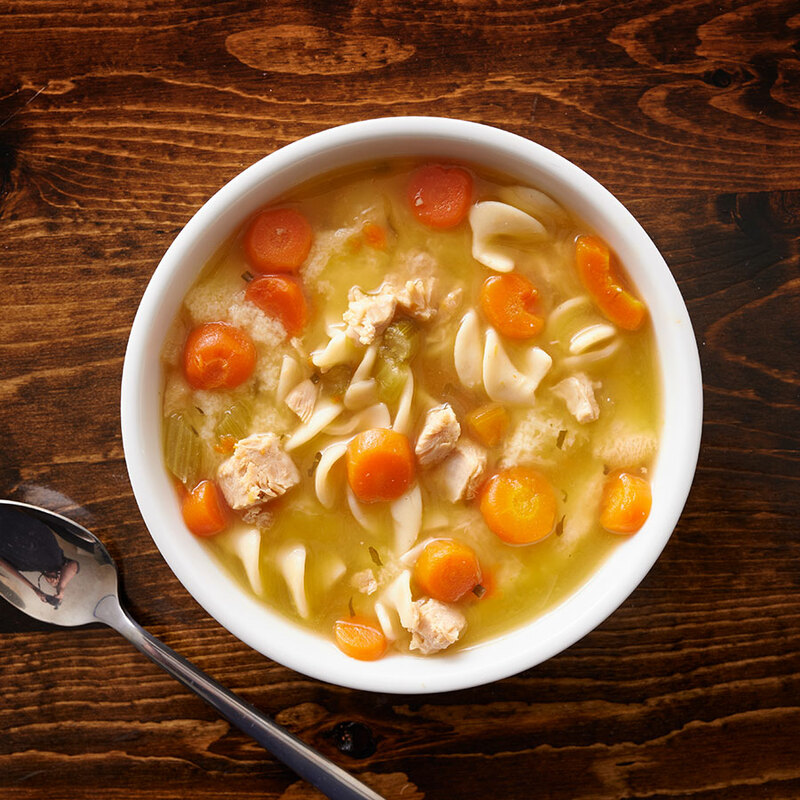 We are very proud of our food pantry as we offer a "client choice program" and continually strive to provide and improve nutritional choices for shoppers. 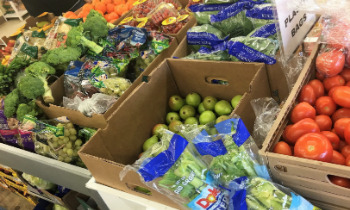 Our local partners, Safeway, King Soopers, Natural Grocers and Walmart supply us weekly with fresh fruits, vegetables, meats, breads and dairy products. Da Kind Soups, Vivian's Gourmet, Beau Jo’s, The Bagelry and Starbucks also give weekly food donations. Colorado Pet Pantry, Chow Down, and Mountain Parks Veterinary Hospital provide food for our client’s pets. 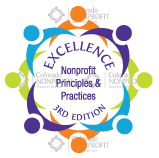 In June and November we partner with 9Cares Colorado Shares for two annual food drives. Food is purchased weekly from the Food Bank of the Rockies to supplement what we receive locally. 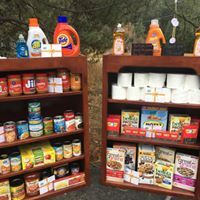 Local churches provide donations as well as volunteers who work tirelessly to stock shelves, help with inventory and break down bulk products to ensure many can enjoy the donations we receive. Volunteers work to maintain wood for clients to heat their homes, while others act as drivers to pick up donations throughout the community. Individuals throughout the community may be the most important key to the success of our Food Bank. 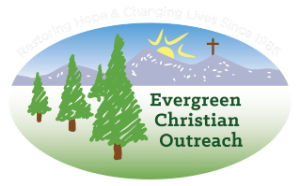 Many bring their children, teaching a new generation about building strong communities, helping those in need and being aware of all that happens in Evergreen. EChO has been identified as a model food bank, letting shoppers choose their own items within established guidelines. This model has proven to re-establish and bolster self-esteem in people who sometimes need that very support. Choice is a freedom everyone enjoys and offering it in a food pantry can build a client's self-worth and confidence. As a leader in this regard, it is incumbent upon EChO to promote these concepts, try new ideas and plan for future developments. It is the very core of what defines “community”. Our food bank offers a variety of non-perishable items, meat, dairy, bakery and produce. Personal care items, pet food and paper products are also available. Please see our frequently updated needs list for items that we are requesting to stock our food bank shelves. EChO's Food Bank always needs volunteers to help daily tasks. 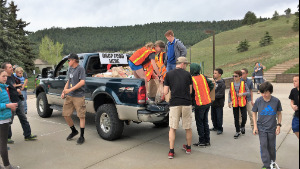 Many local scout troops, schools, churches, faith-based organizations, and businesses host programs and events that accept food and personal care donations for EChO. Please look for and participate in these events. EChO’s Food Bank operates all year but is closed on National Holidays and from Christmas Eve through January 1. Open Mondays for community meetings and scheduled appointments only. Closed on Fridays.